Why rent when you own this prime Nisswa commercial property situated on 120 feet of visible frontage from State Hwy 371! 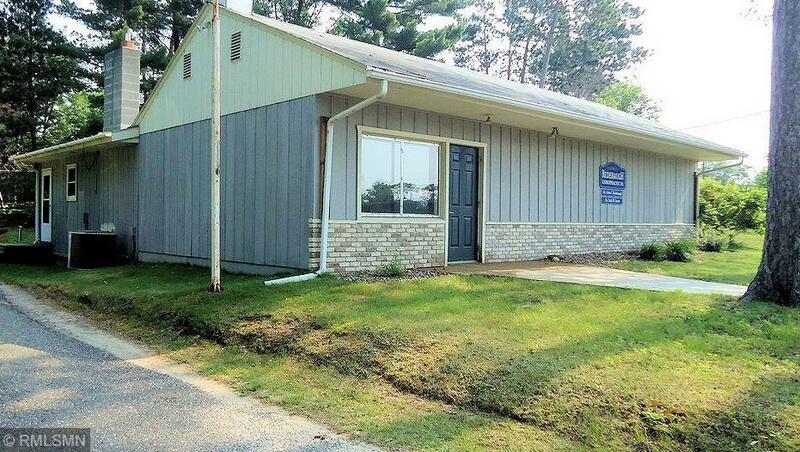 This 1936 square foot building is in excellent condition, is nestled under a stand of pines and offers endless possibilities for any business. Whether you want to start a new business, move your business or add another location for your business this is an amazing opportunity. Don’t miss out being located in this highly sought after retail shopping destination in the Brainerd Lakes Area that attracts customers all throughout the year. Your search is over, clearly you have found the best location for your business!